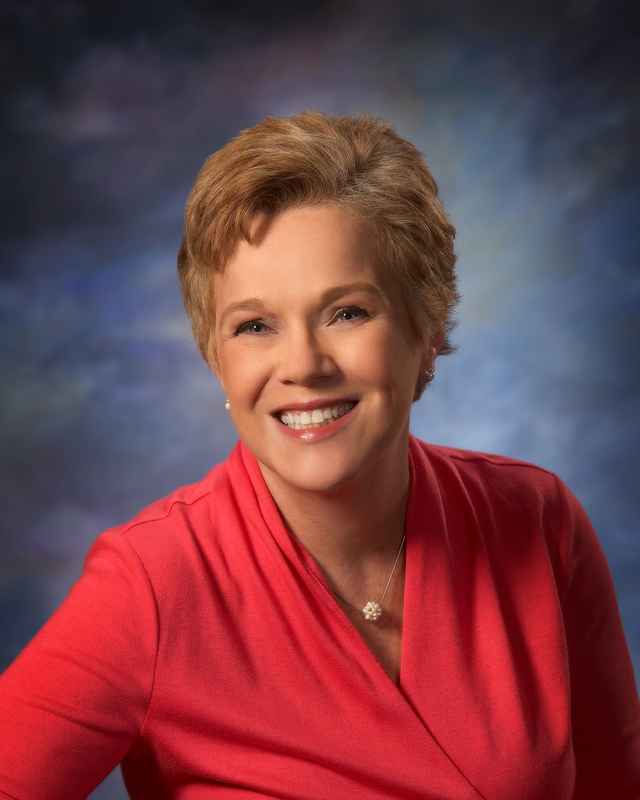 I’m Carol Jahn, a dental hygienist, speaker, and author. I received my dental hygiene degree from the University of Iowa and spent the next 14 years working in a couple of different dental practices dividing my time between a general and periodontal practice. In 1995, I started graduate school pursuing a degree in Continuing Education and Training Management. A year later, I transitioned to a corporate position with Water Pik, Inc, and have been with them ever since. Presently, I’m the Director of Professional Relations & Education. My primary responsibilities at Water Pik are giving professional education courses every year on topics such as the dental hygiene process of care, periodontics, generational differences, medically complex patients, and my personal favorite; confidence, empowerment, and career satisfaction. Check my courses page to learn about my courses. Volunteering has been a big part of my life. I’ve been active in organized dental hygiene since graduation. Positions that I’ve held include President of the West Suburban Dental Hygienists’ Society, President of the Illinois Dental Hygienists’ Association, and Treasurer of the American Dental Hygienists’ Association. Currently, I’m the chair of the Leadership Development Committee for ADHA and delegate to International Federation of Dental Hygienists. I live in the Chicago suburb of Warrenville with my partner, Larry and our dog Jake.